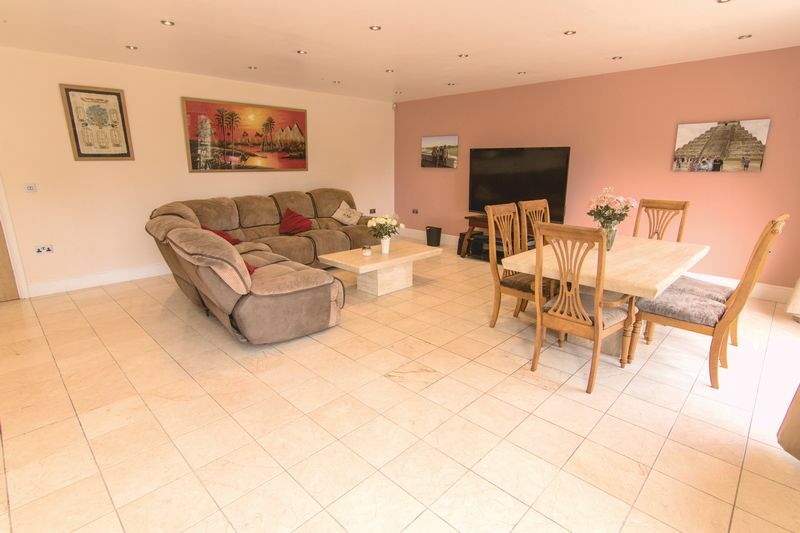 ** HD Video Walk Through** Cardiff Residential Estates are proud to offer For Sale this stunning detached family residence situated on the very desirable Hollybush Road, Cyncoed. 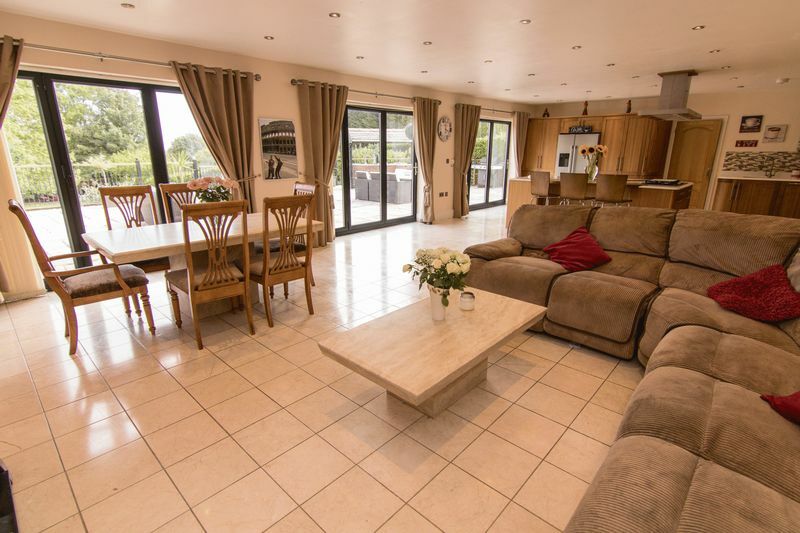 The gated family residence offers extensive family living over three floors, has an in and out driveway and integrated garage. 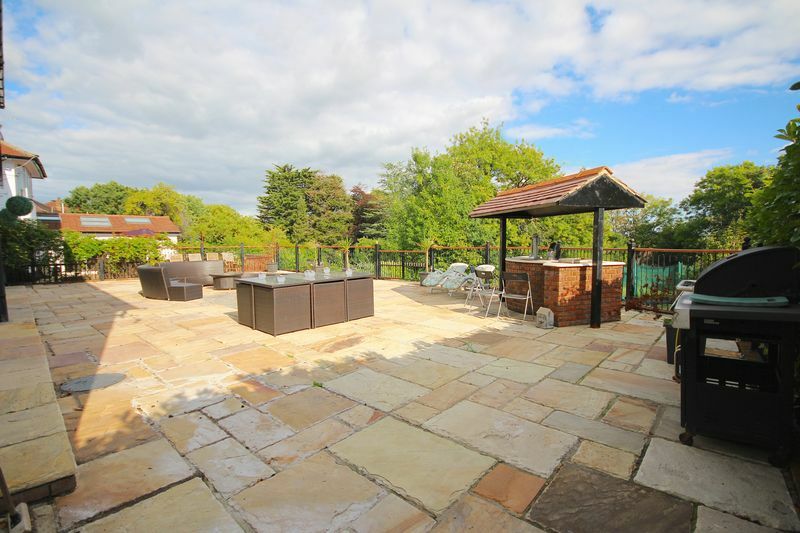 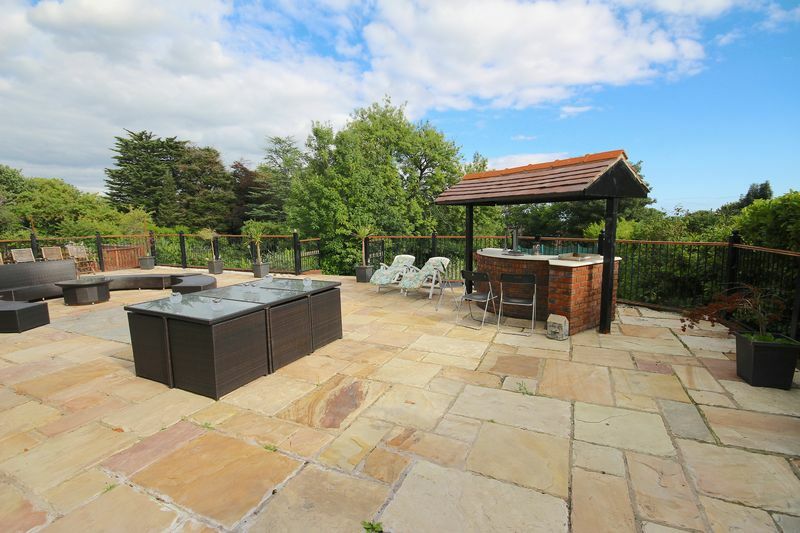 The rear terrace over looks the garden which itself is approximately 200ft with the rear bedrooms having views towards the channel. 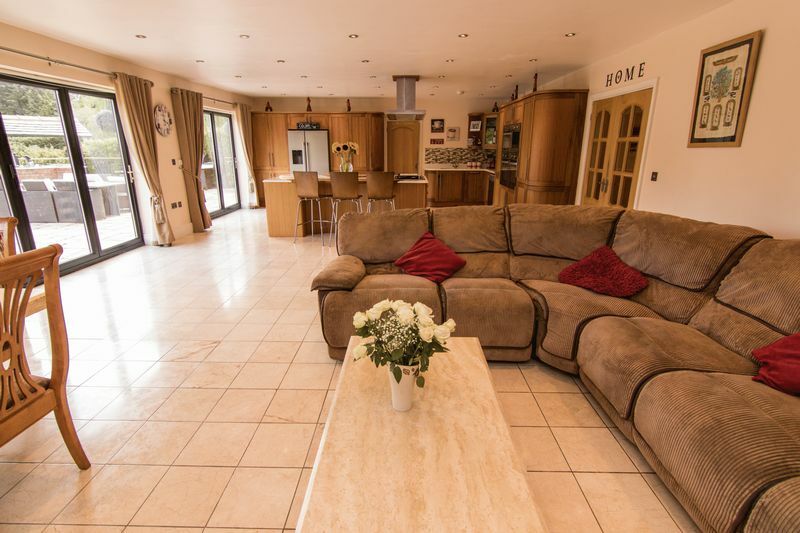 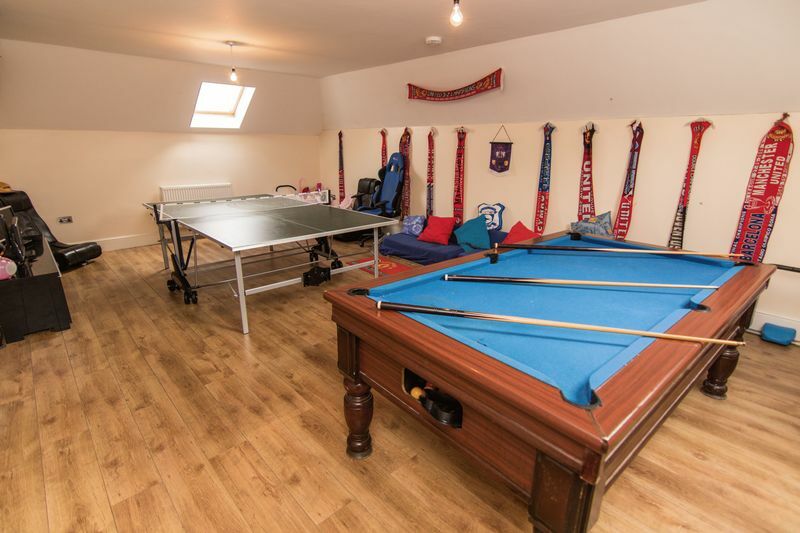 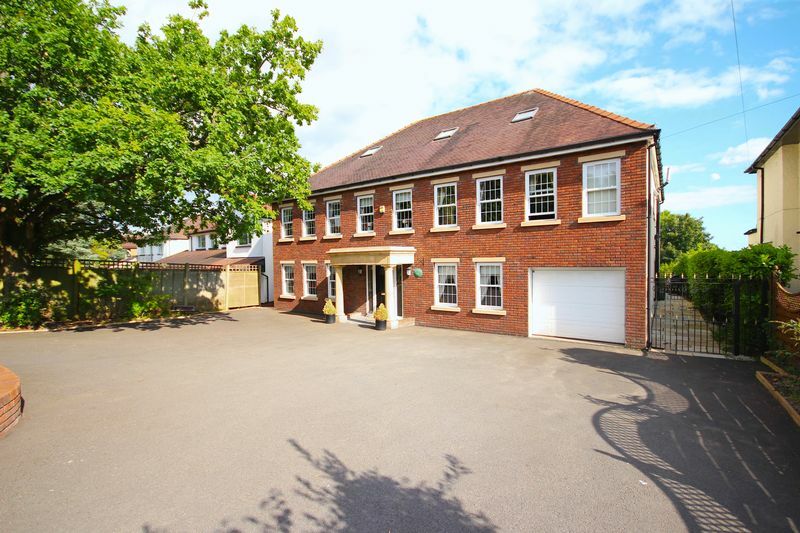 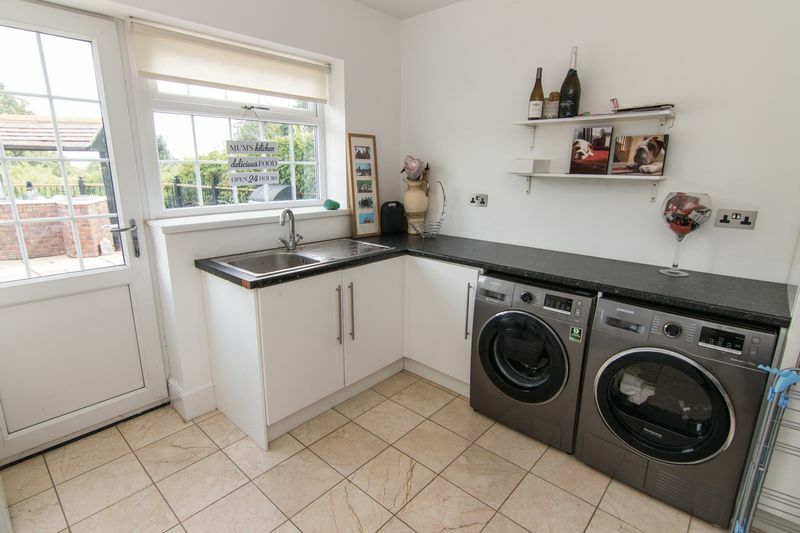 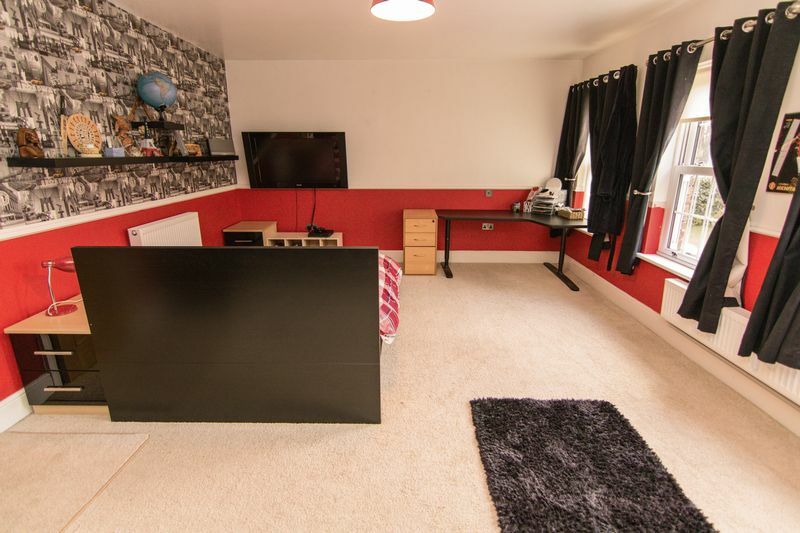 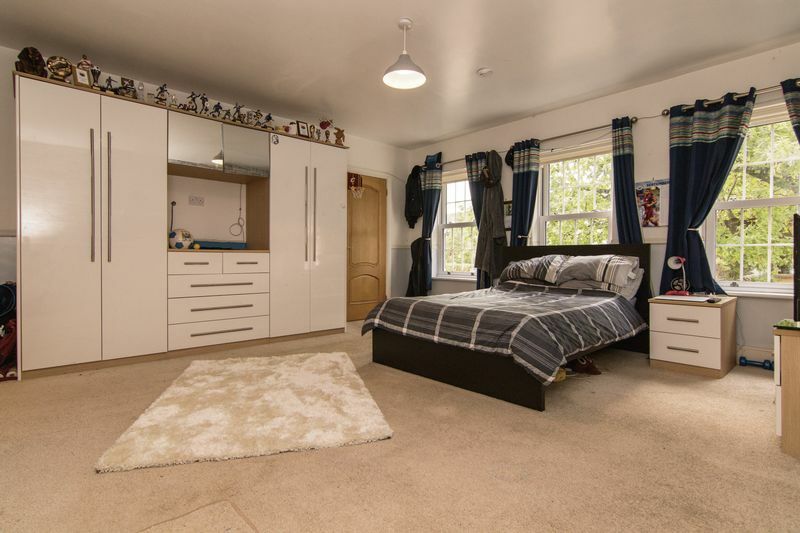 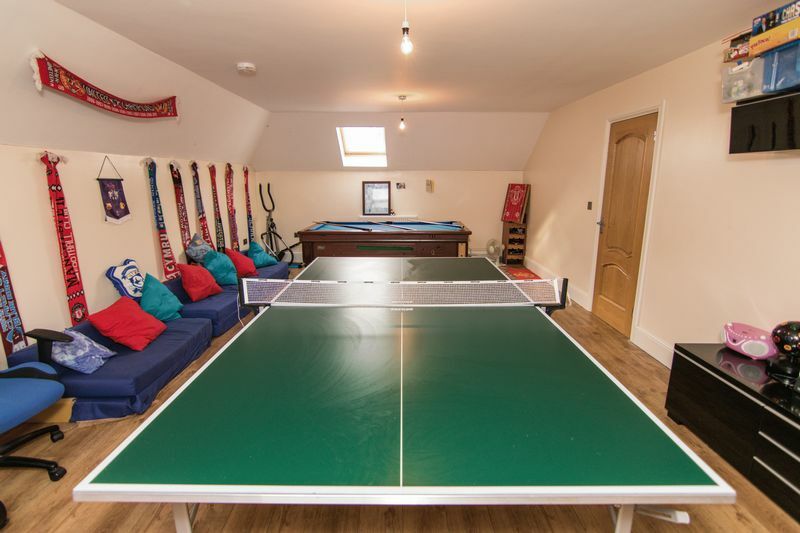 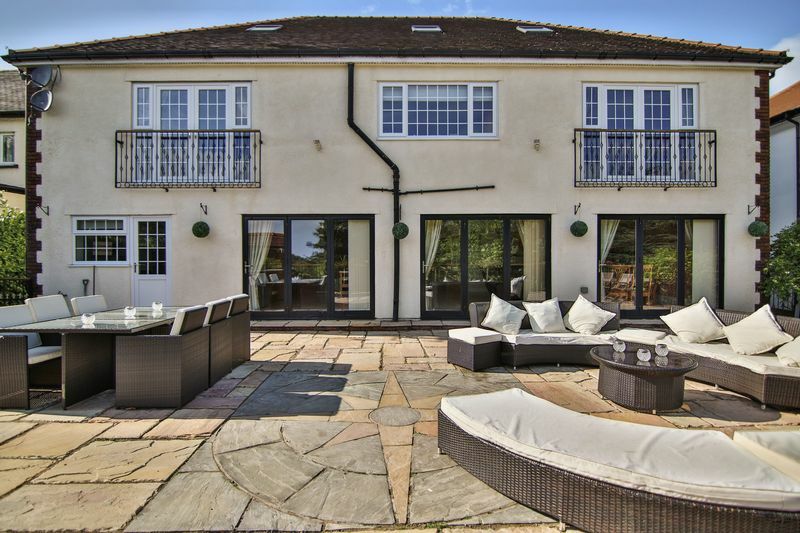 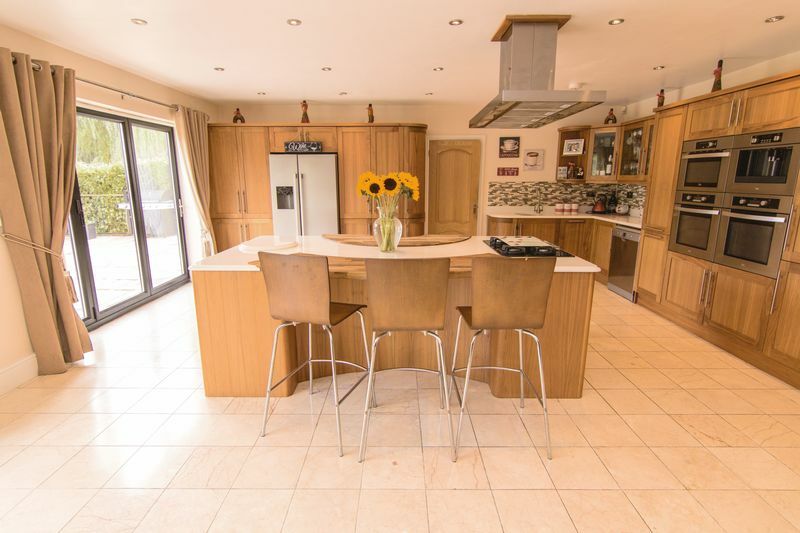 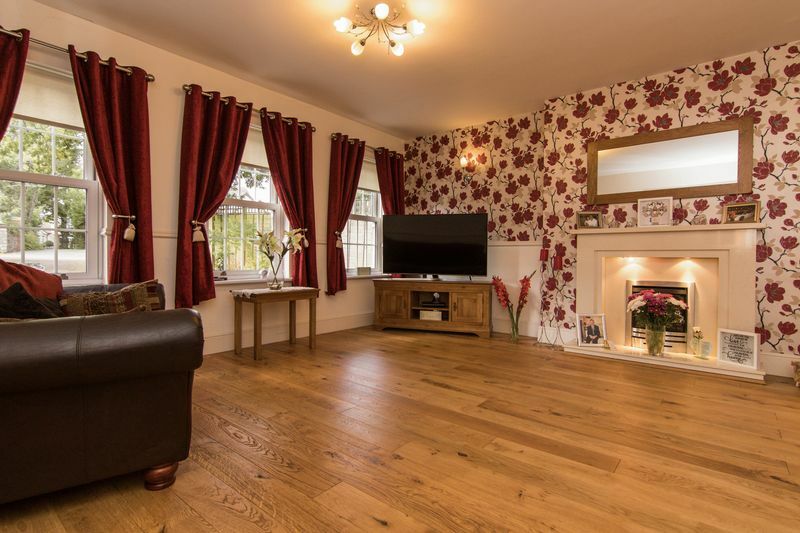 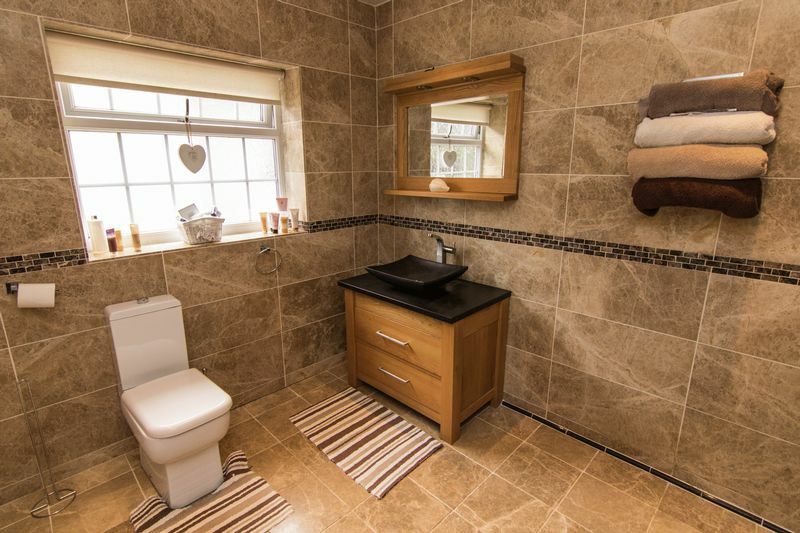 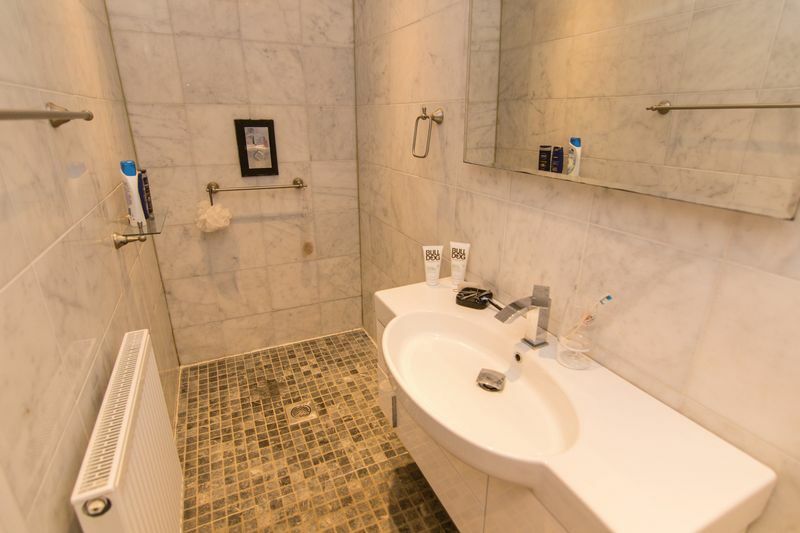 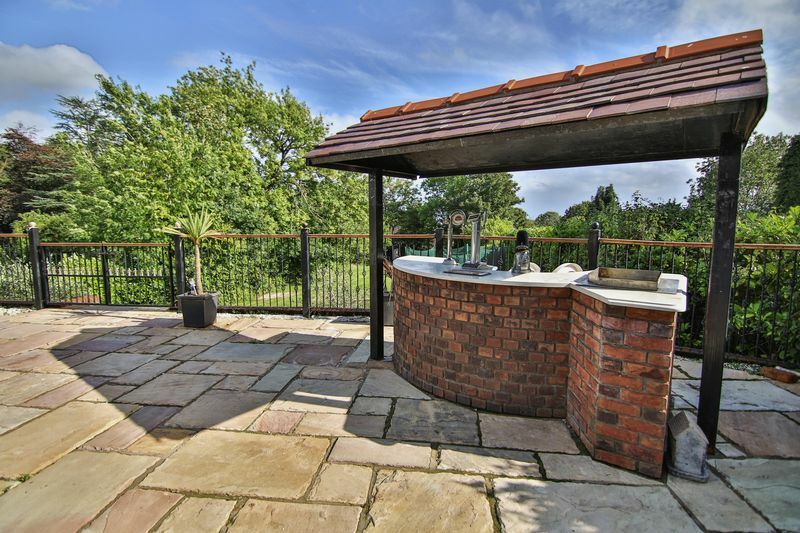 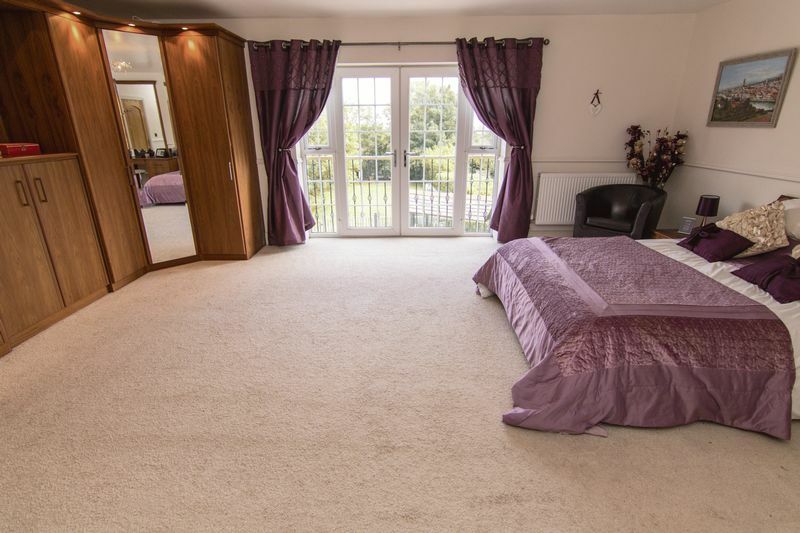 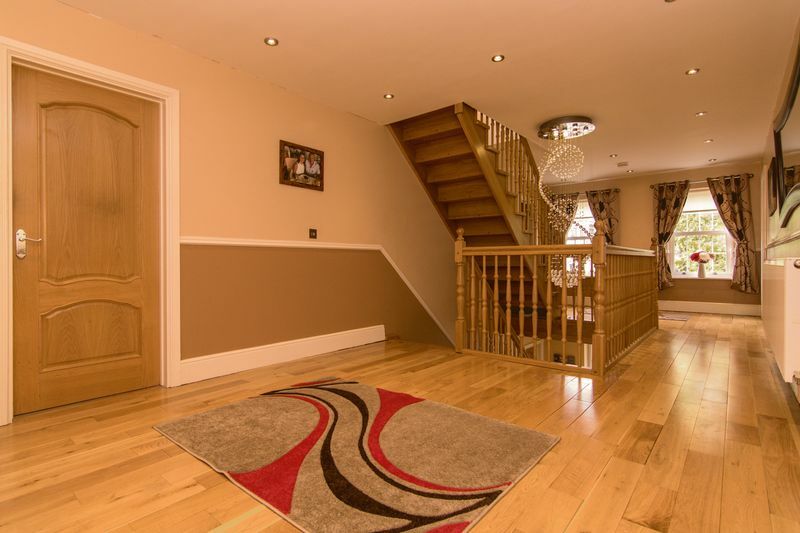 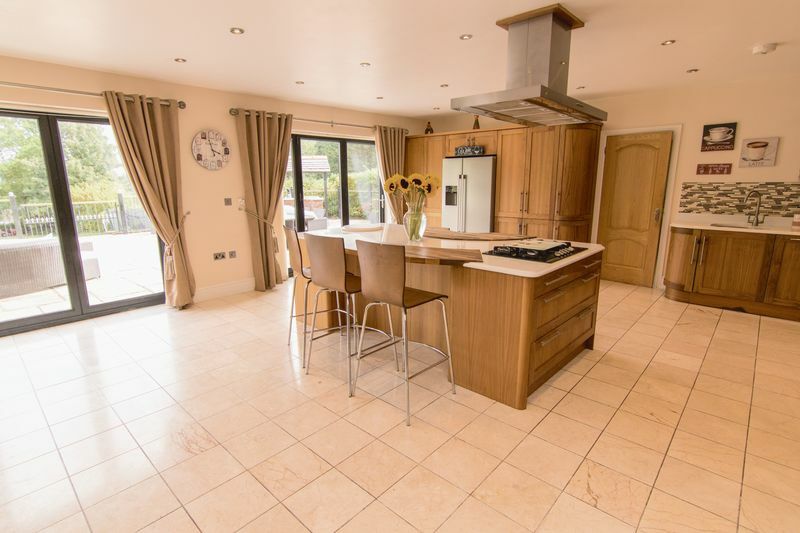 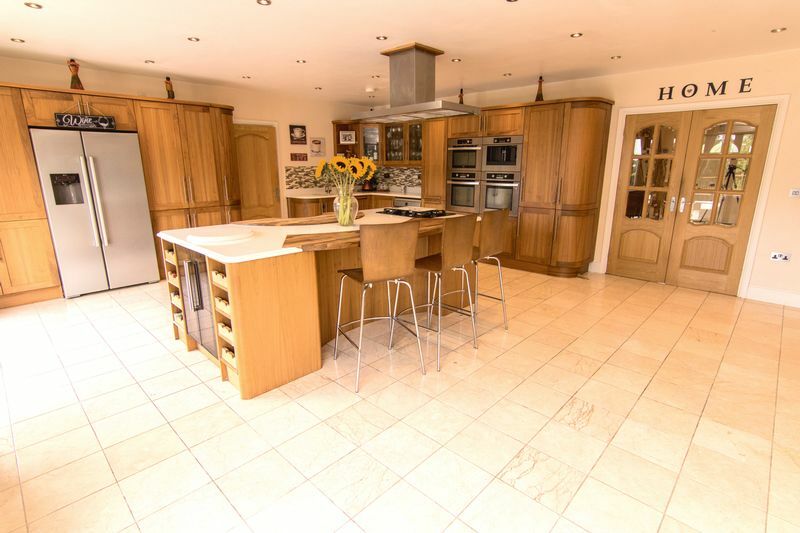 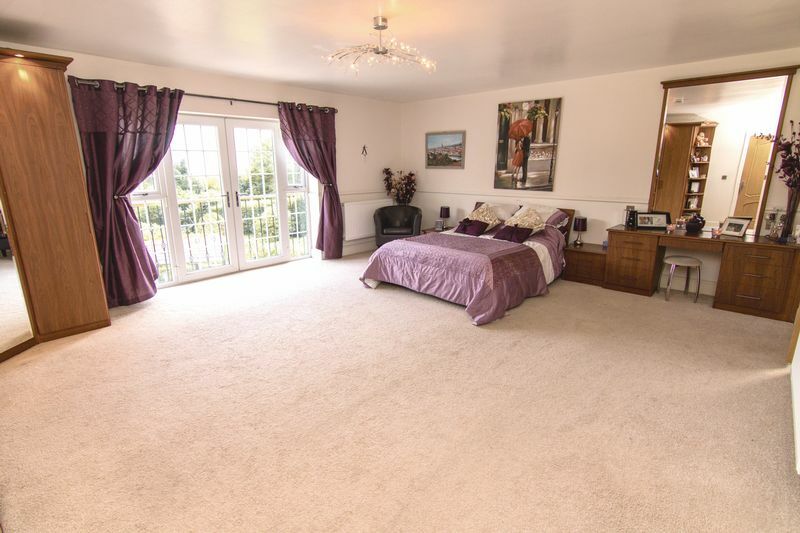 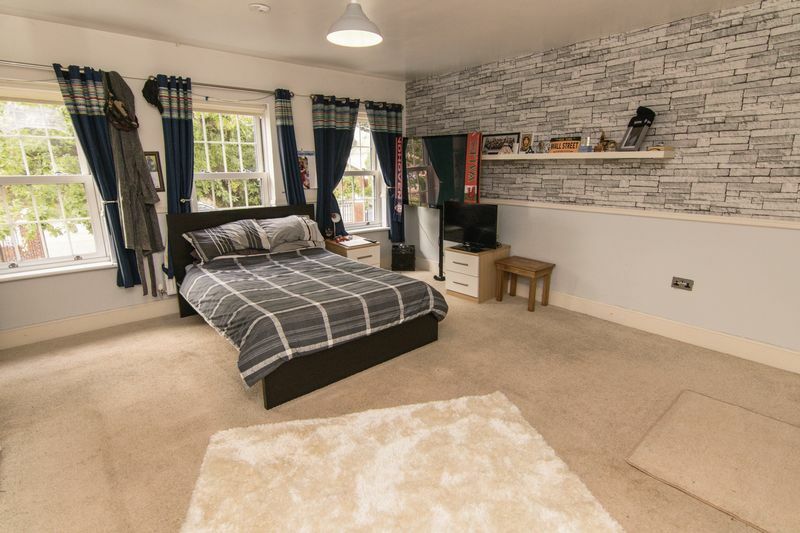 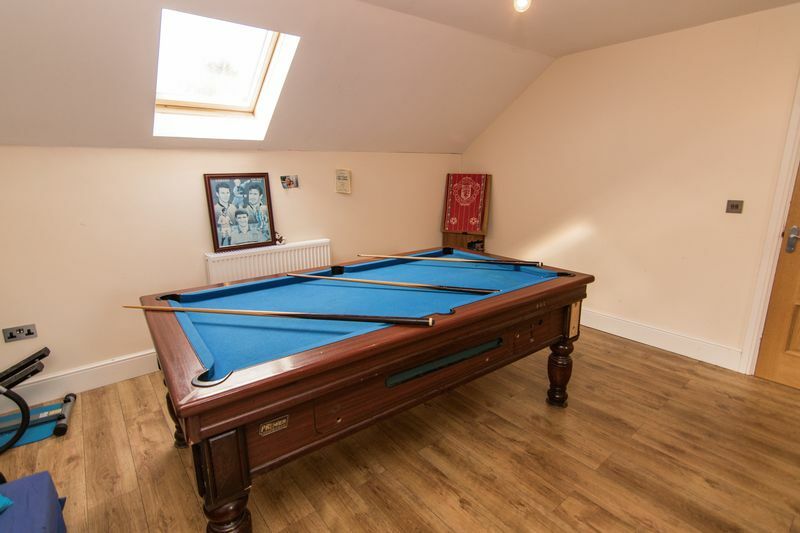 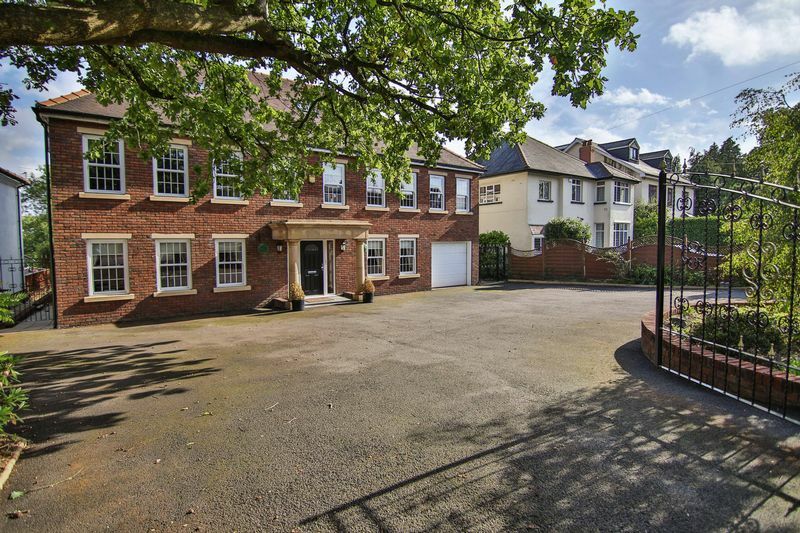 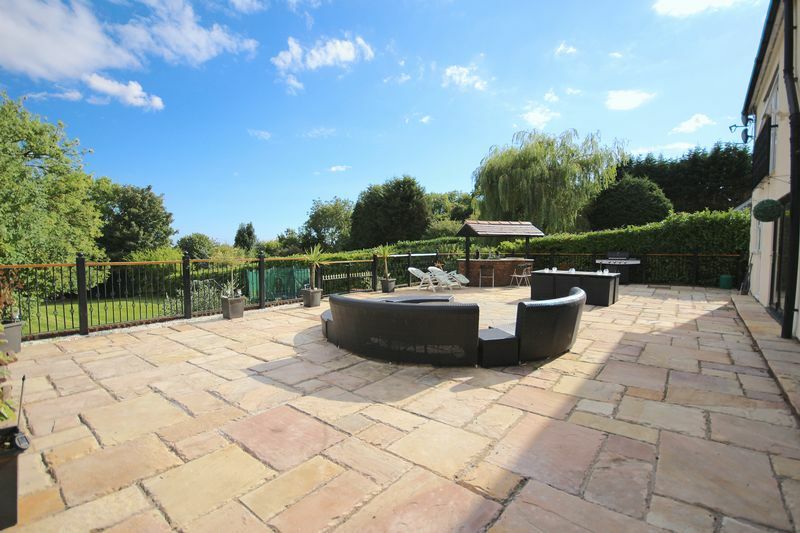 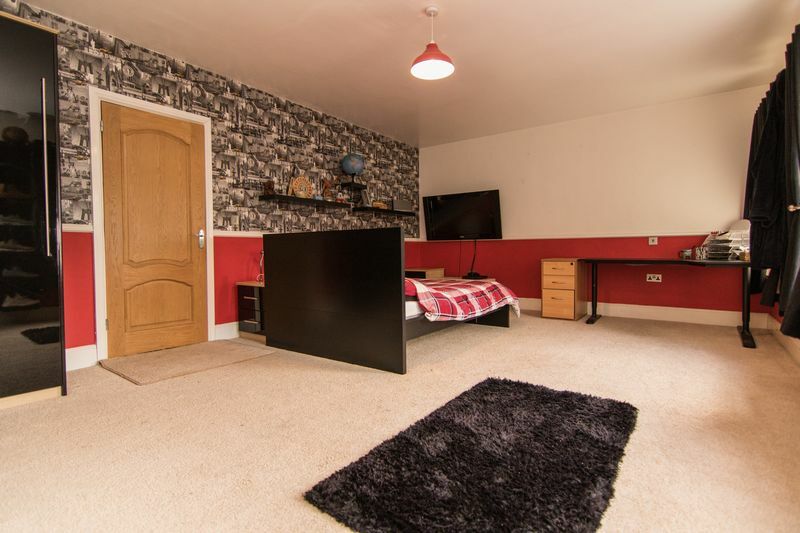 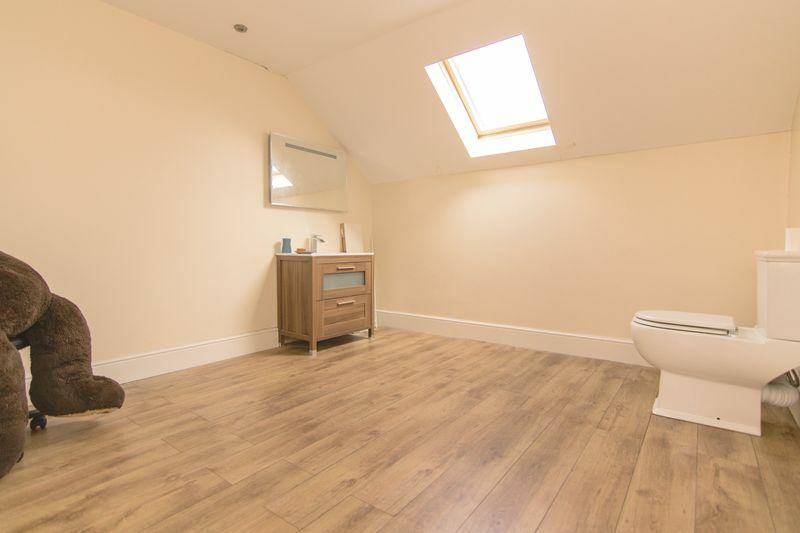 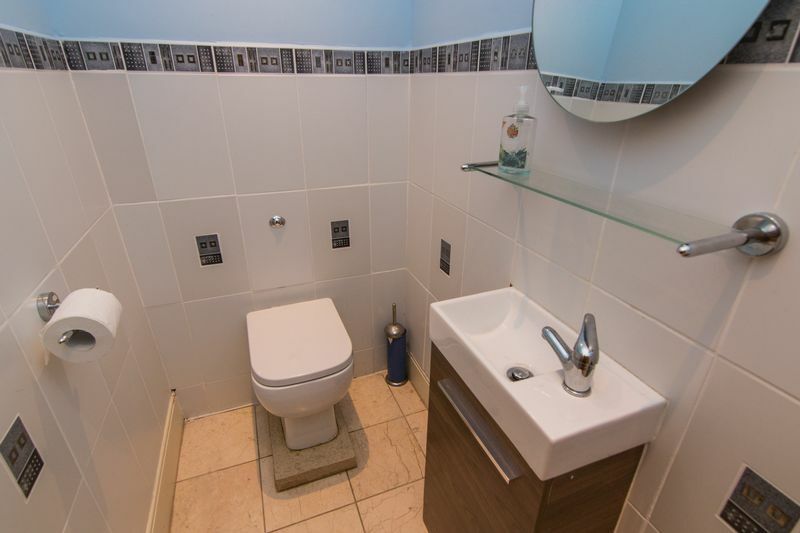 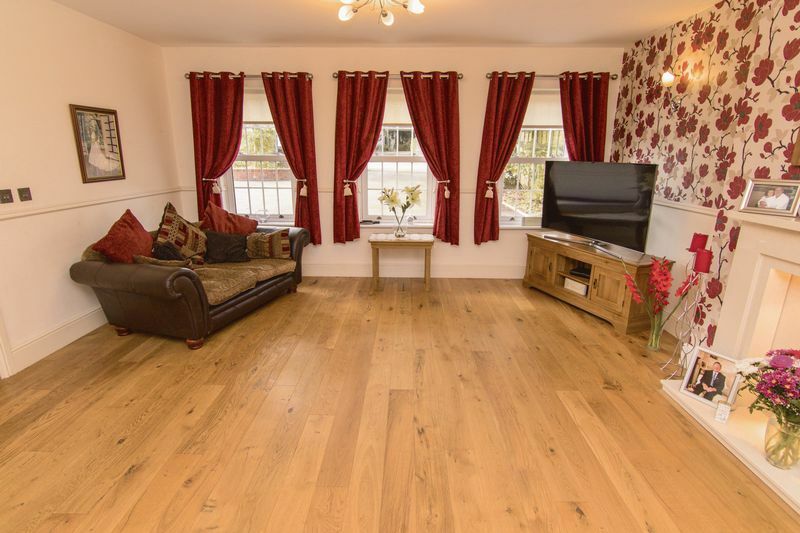 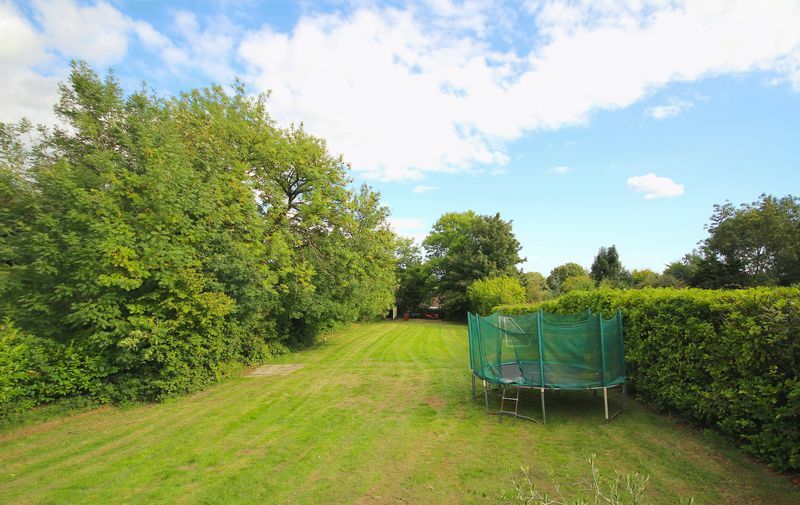 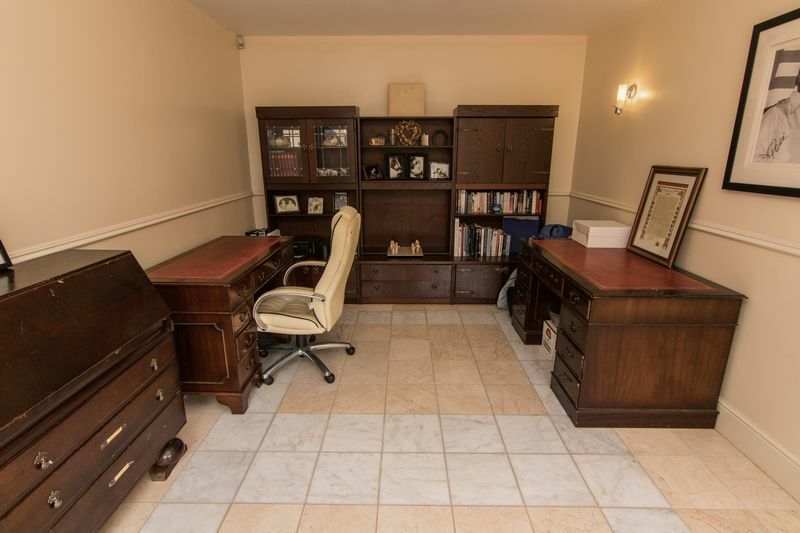 With a games room and outside bar this property is ideal for family living. 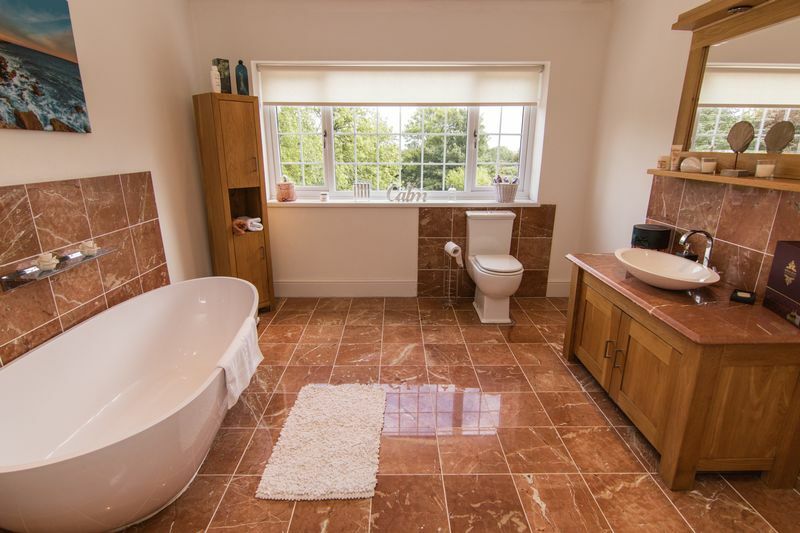 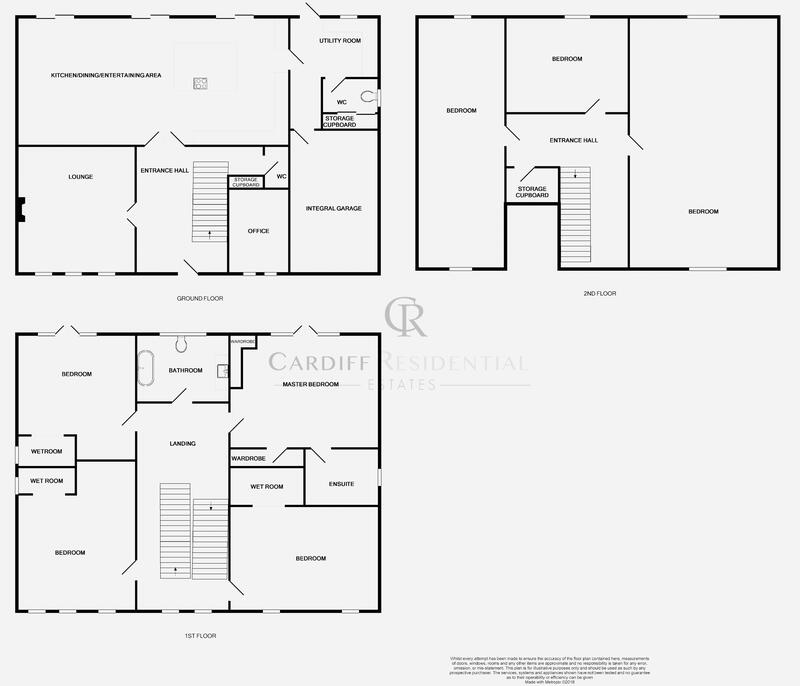 Call Cardiff Residential Estates on 02920 617885 to arrange your viewing appointment. 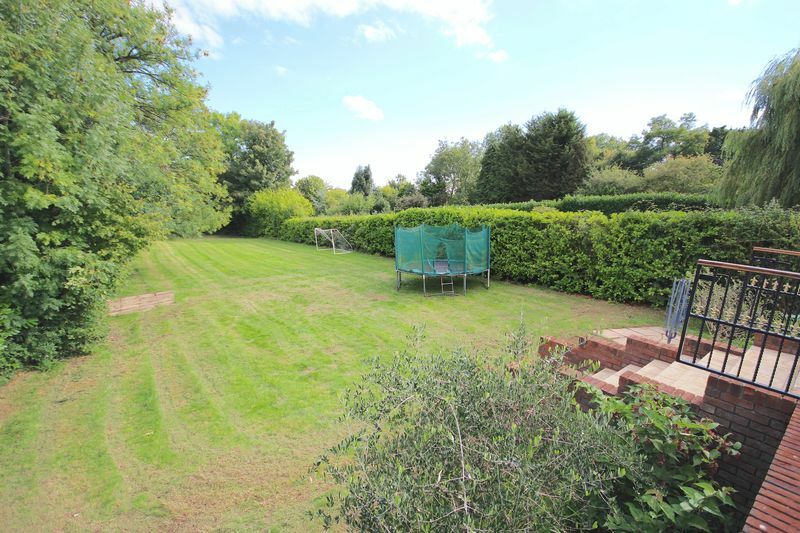 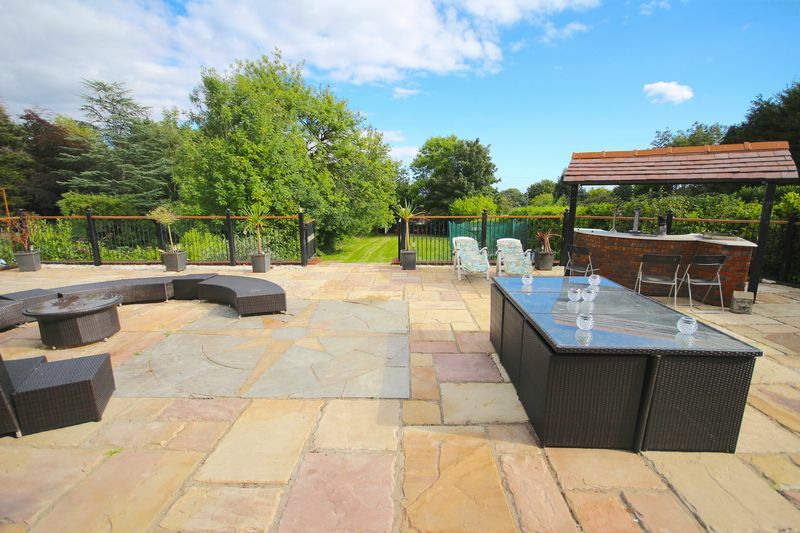 Fantastic Sized family garden , terraced area with bar stepping down to large laid to lawn enclosed area with mower house. 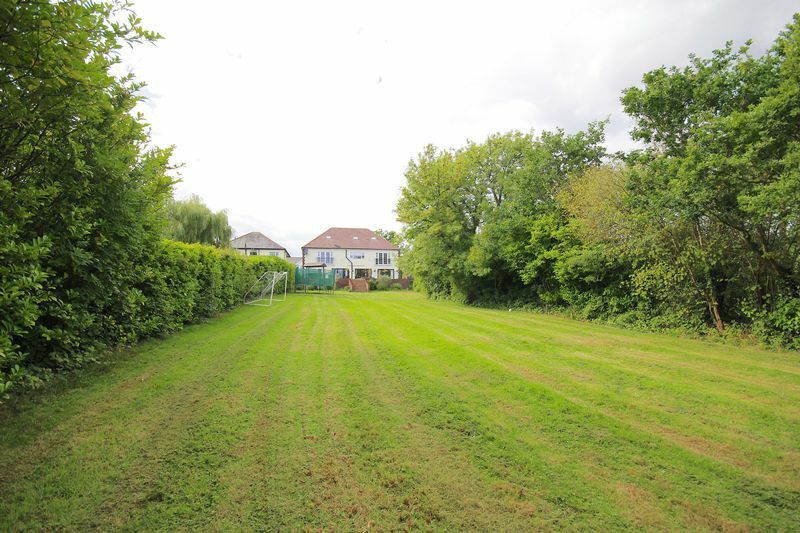 The garden size is approximately 200ft and backs on to a rear lane. 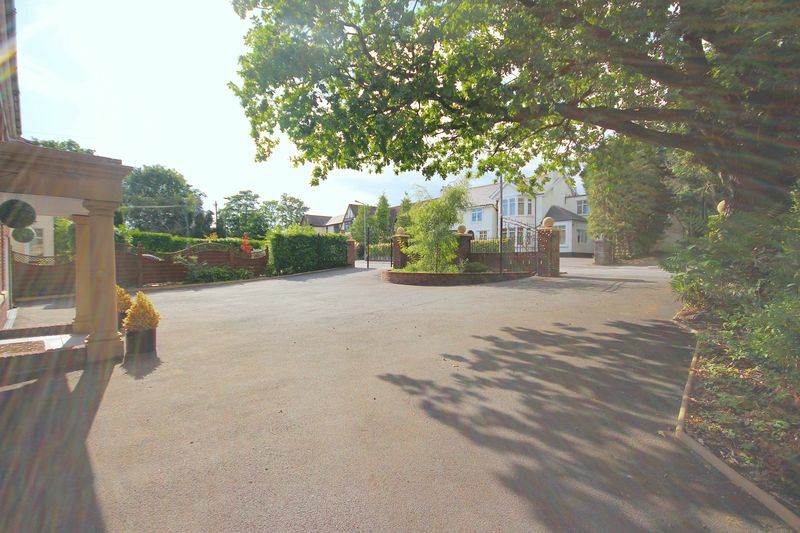 Accessed via double gates , sweeping in and out driveway allowing off road parking for several cars and access to garage.